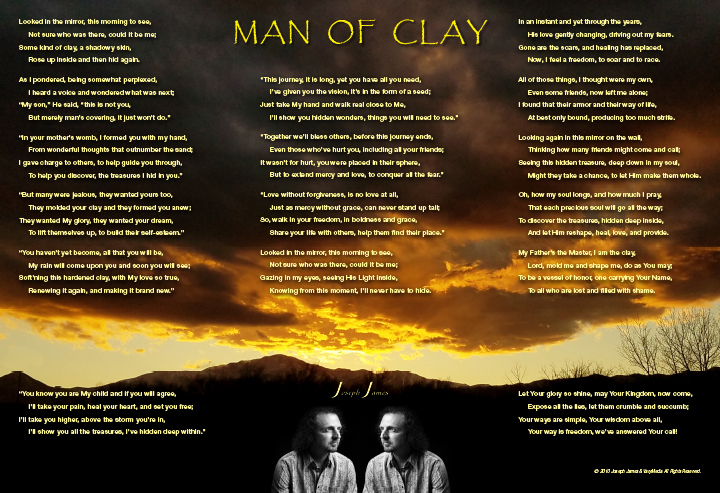 Here is the poem I read from in my LIVE video TEND TO YOUR GARDEN this morning from here in Colorado Springs, MAN OF CLAY. I’ve created an art print of it for those of you who want purchase it for yourself or a gift for encouragement or to encourage. The sunset is from a recent photo I took with Pikes Peak in the center. The prints are available now in three sizes. You can also buy a frame, change the paper weight and gloss, plus customize it. We were born with a clean slate with a dream Father wrote for us in a book in heaven, Psalm 139. Many have had their influence in our lives, some for good and some not so much. Father desires to remold and reshape us so that we can attain to the wonderful purpose He created us for. Well, following are the words to the poem and links. The print is available on my Zazzle store for now. The proceeds will help us with our transition to find a place in CO and also in the outreaches/tour. Blessings and may the Lord bless you abundantly. 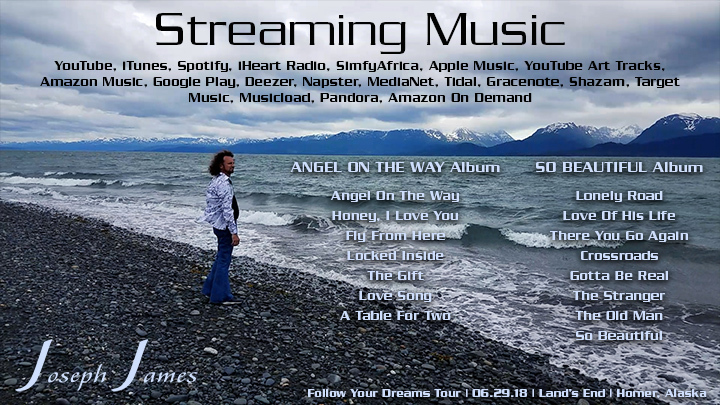 Help us get the word out on my music by requesting it on Streaming Music. This will help us get into a professional studio to record. It’s also on YouTube where there are more of my newest songs. My books are listed on my website. I hope you enjoy listening and reading and are encouraged. Blessings.